Clean water. Sustainable forest products. Public recreational enjoyment. Unfragmented wildlife habitat. Open space. That’s a winning combination, and it all came together recently for one of Saratoga County’s largest contiguous properties which up to that point could have taken a much different turn. 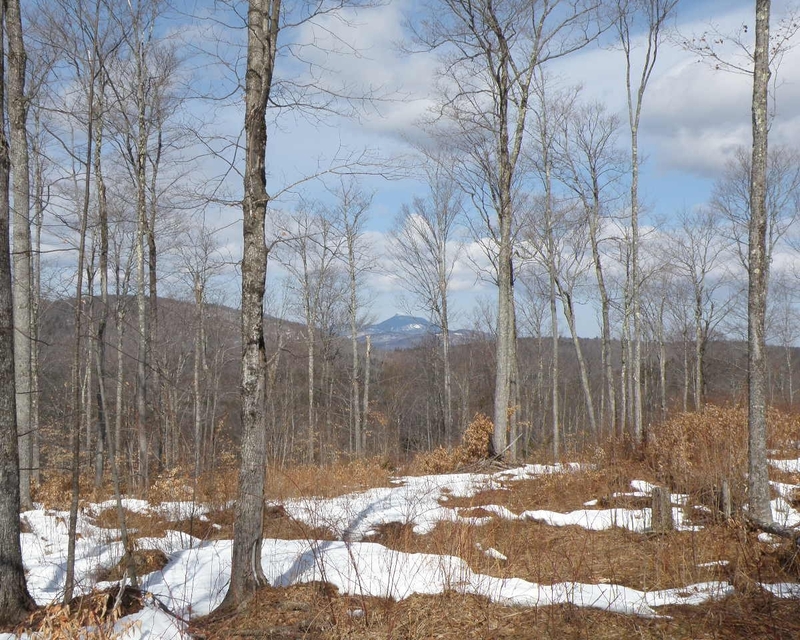 Fountains Land, a subsidiary of F&W Forestry Services Inc, is pleased to announce on behalf of our long-time forestry client Voyager Advisors LLC that the 4,388-acre Hans Creek Forest sale recently closed in the Southern Adirondacks - paving the way for the next chapter of its great conservation legacy. Situated directly adjacent to the city of Amsterdam’s watershed supply, Hans Creek is one of the largest, contiguous forest properties in rapidly-growing Saratoga County. A respected New York City-based conservation group called the Open Space Institute (OSI) acquired the property in May 2018. Their intent is to protect this incredible forested landscape under a working conservation easement - which will prohibit future development while allowing for long term sustainable forest management, enhanced recreational access and protection of water quality & key wildlife habitat for resident moose, deer, fox, fishers and birds. Spanning six and a half square miles, Has Creek Forest was owned for decades by a prominent and respected local saw mill family who, at that time, was one of the region’s largest landowners. They purchased the property in the mid-1900’s and managed it primarily for maple and birch saw timber production. By 2008, the family’s timberland portfolio ownership was winding down and they offered the property for sale for the first time in a half century. Un-eased at that time and at significant risk of rural residential development, a small group of forestry-minded Wall Street partners purchased the property and have held it intact since that timeframe. During their decade-long tenure, they maintained this important landscape as a healthy working forest, crafted a long term management plan, had the property surveyed, and were thrilled to work with OSI when they eventually decided to sell the property and the opportunity arose to protect it’s long term viability as an important forest resource and wild landscape for Saratoga County’s residents. According to their press release, “OSI expects to transfer the property to a conservation-minded timber buyer, allowing the property to remain in private ownership as a working forest. The property will be transferred with a responsible, long-term forest management plan in place and a conservation easement that will prohibit development on the property while allowing public recreational access”.